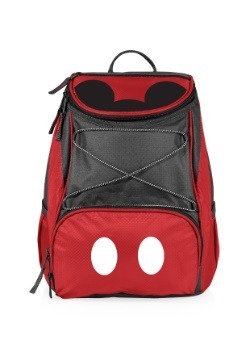 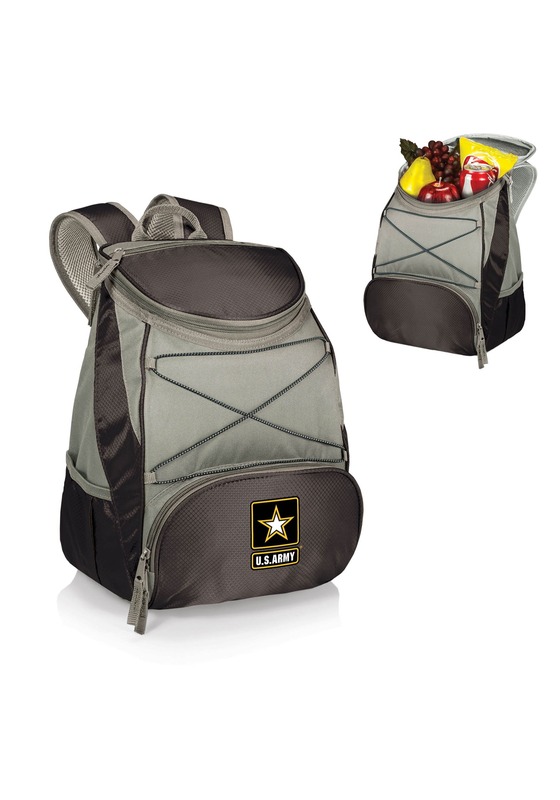 In the same way that the soldiers in the U.S. Army stay cool under pressure, this backpack will stay cool under the hot summer sun! 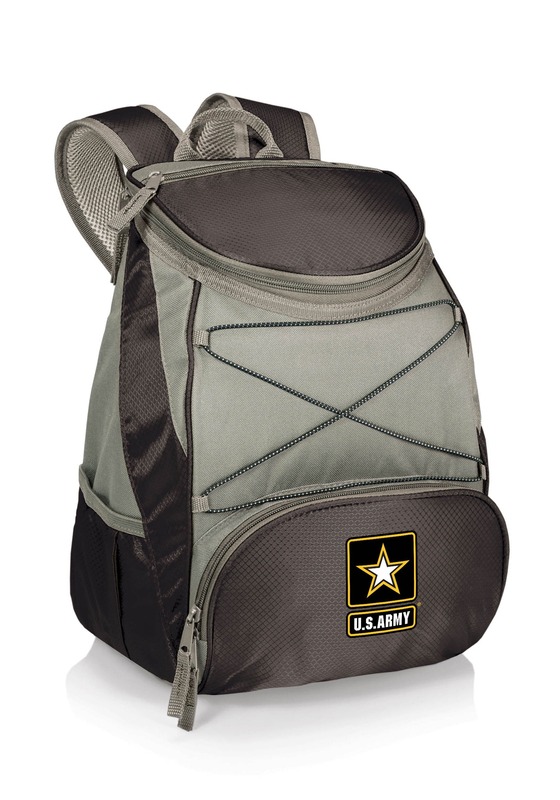 This PTX Cooler Backpack is made of sturdy canvas and features the logo of the U.S. Army on the back. 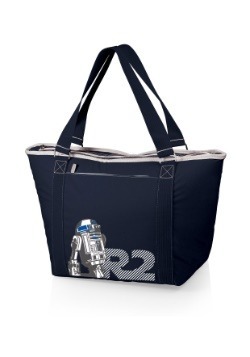 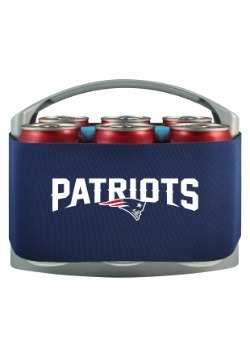 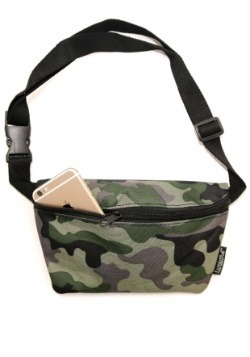 It holds 23 cans and is perfect for your next hike or day at the beach.